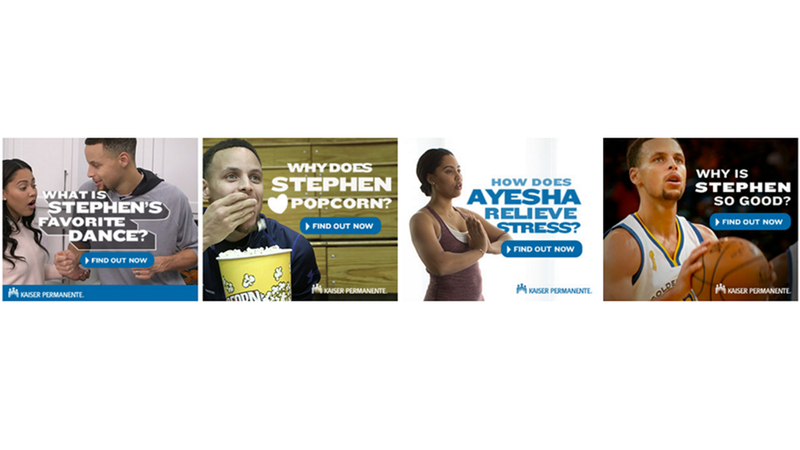 Two big clients: Kaiser Permanente and the NBA. The biggest name in basketball: Stephen Curry. Finding common ground for all these players and a simple idea was a challenge. 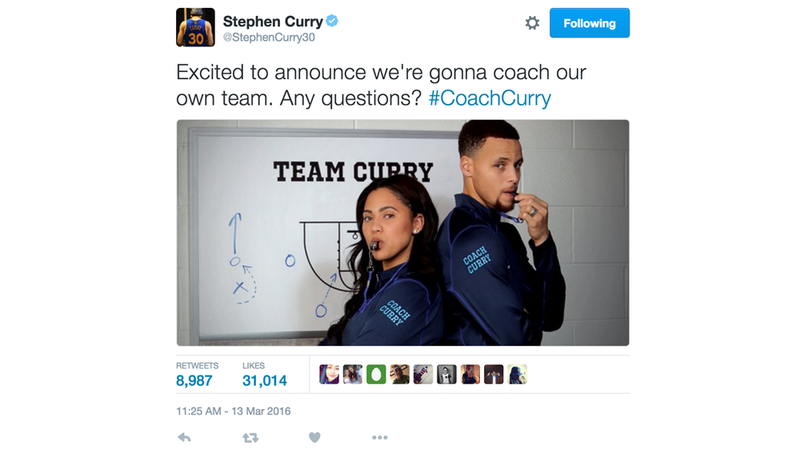 We turned Stephen and Ayesha Curry into health and lifestyle coaches, asking people to turn their bad habits into good ones. Through TV, digital and social content, we remind people that all habits are health habits, and with enough practice you can be a happier when you're healthier. AskCoachCurry.com is full of topics that lead you to Plays. Each play has video content from Stephen and/or Ayesha talking about their own take on everything from social media habits to stress relief to guilty pleasures. We also loaded the site with sharable gifs highlighting their playful personalities.